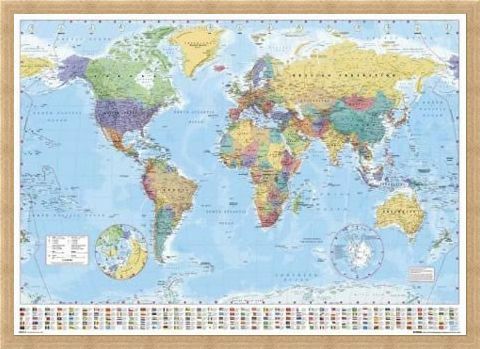 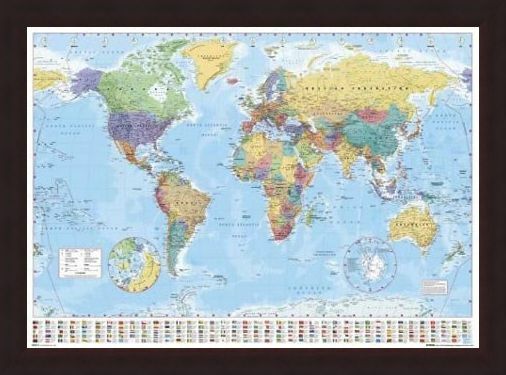 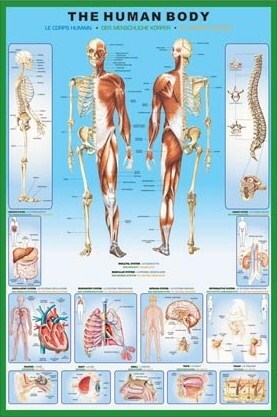 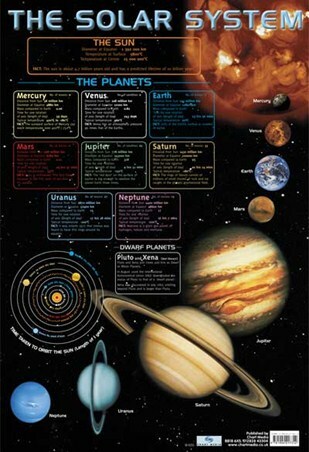 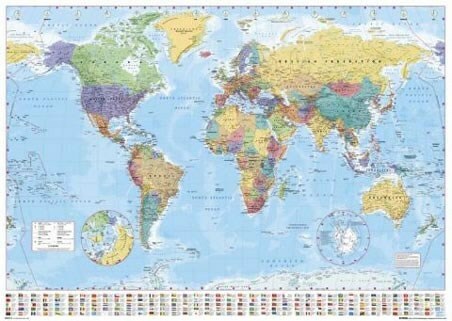 Map Poster: You’ll never wonder where a country is again with this latest up to date version of the world map. Featuring all the current flags of the world accompanied with details of landmass, capital cities and the different currencies, this item is perfect to brighten your wall. 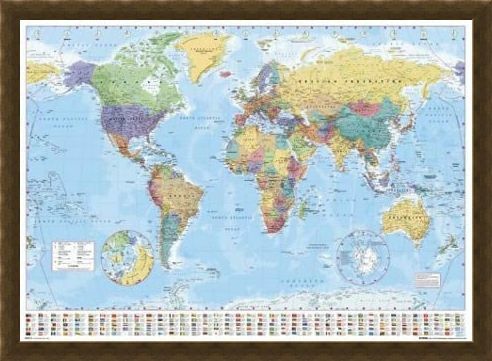 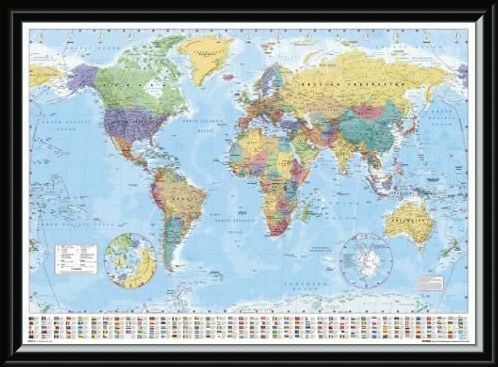 High quality, framed World Map with Flags, World Map poster with a bespoke frame by our custom framing service.